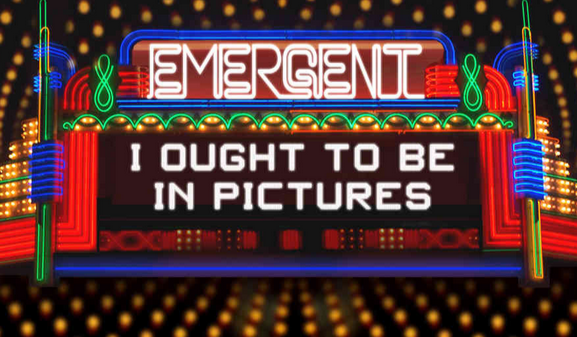 Emergent Theatre: I Ought To Be In Pictures Chicago Review! 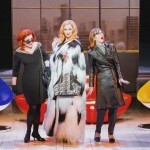 I Ought To Be In Pictures Chicago Review: If you’re not familiar with this play, “I Ought To Be In Pictures” is a by Neil Simon classic that was ultimately turned into a movie starring Walter Matthau, Ann-Margret and Dinah Manoff. It tells the story of a screenwriter named Herb whose daughter shows up on his doorstep after 16 years and wants to be reacquainted. This is a simple premise that is all about relationships – which means that it can either be a winning combination or two hours you’ll never get back. With this basic formula, the cast of the current “I Ought To Be In Pictures” production pulled it off in spades. 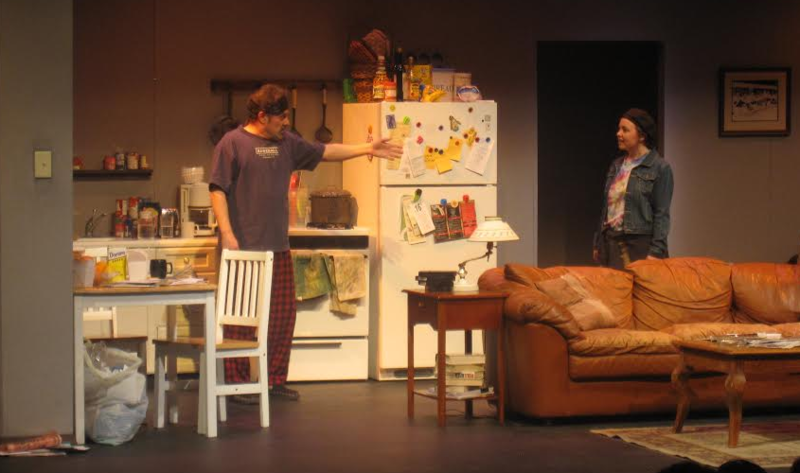 “I Ought To Be In Pictures,” currently playing at the JCC Theater (located at 5050 Church Street in Skokie, Il) is directed by Robert Constanzo (of Honeymoon In Vegas and Friends among many other credits) and features Jim Saltouros as Herb. From the moment Mr. Saltouros enters the stage you are watching a man with a lot of baggage, a lot of pain and a lot of defenses. The two women in his life – his girlfriend Steffy (played by Kelly Levandar) and his daughter Libby (played by Kelsey Gilbert) – banter well with him, but it is Herb’s transformation over the course of the show that drives you as the audience. While watching, I frequently had the feeling that Mr. Saltouros was channeling a combination of Jackie Gleason and Jack Lemon. His delivery was comedically spot on (particularly some of his banter with Libby) and at the same time, you knew that there was something brewing just under the surface. I hate to use the old cliché that I laughed and I cried, but I truly did. I Out To Be In Pictures is a witty show that will both pull at your heartstrings and have you laughing out loud. Just go with it. It’s a great journey. You can get discount tickets to see I Ought To Be In Theaters through Goldstar for shows through 4/27/14. Tickets are currently on sale for between $5-$15. Looking for more? You can additional Chicago Theater reviews at any time.